A crystal clear back shows off the phone's design or any custom insert you want! 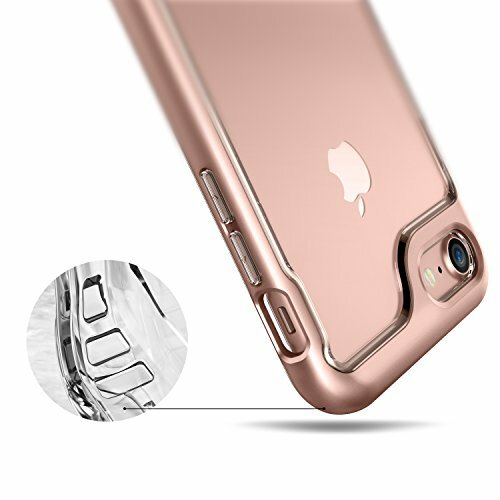 Soft touch coatings make this case easy to hold and secure in your hand. 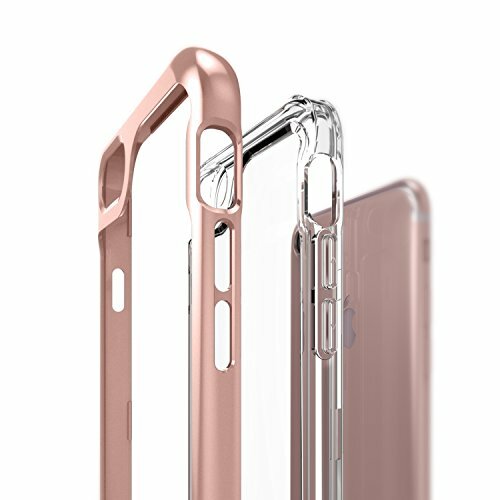 Transparent, flexible acrylic and coated polycarbonate absorb impact so your phone doesn't have to. 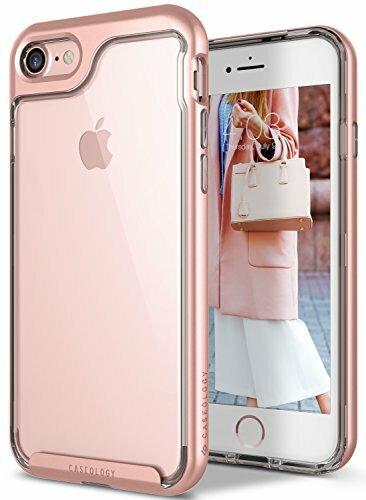 In five years, we went from a startup selling plain rubber cases to a top Amazon seller with a wide selection of fashionable cases for Apple, Samsung, and LG phones. We make it a priority to listen to our customers and respond to their needs, so every new line of products is better, more durable, and more beautiful than the one before. The result? Each new collection is more popular, more successful, and more beloved. Pliable acrylic and polycarbonate for two layers of drop protection. Spacious design for easy access to all the phone's features. 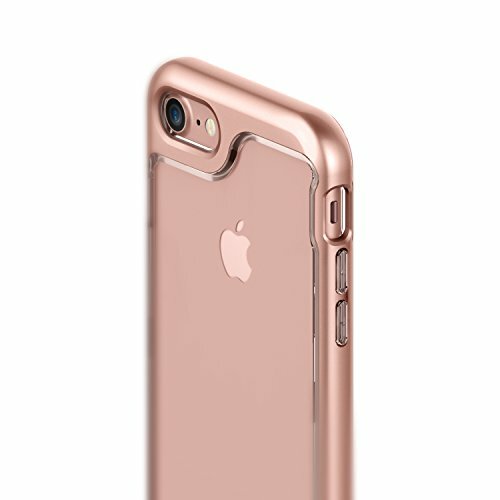 A raised lip protects the touchscreen and camera against flat surfaces (does not include a screen protector). 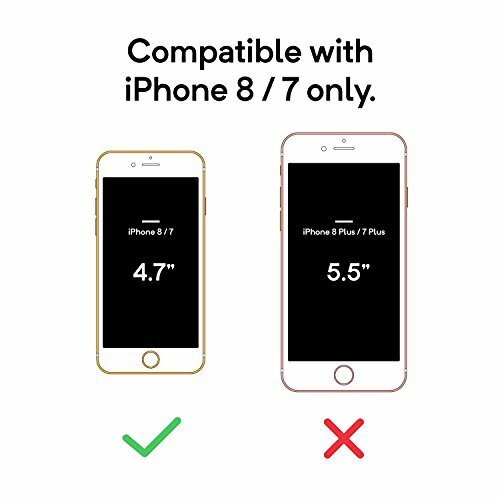 Due to image rendering and variation in screen color, actual color may differ from photo. Colors are perfectly matched to complement your phone and show off your style. 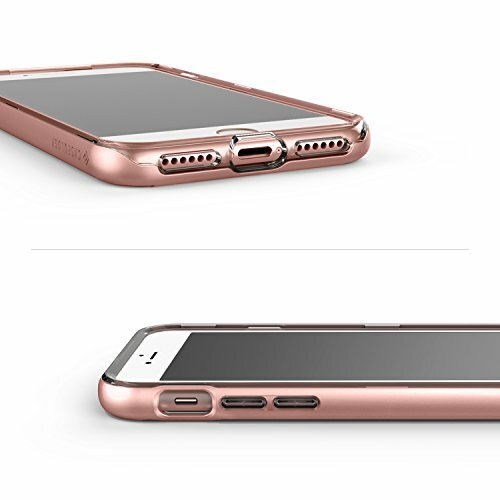 Slim and soft-coated so it's secure in your hand, this case is a joy to carry. Shock-absorbent materials protect from drops and a raised lip lifts the screen off flat surfaces. 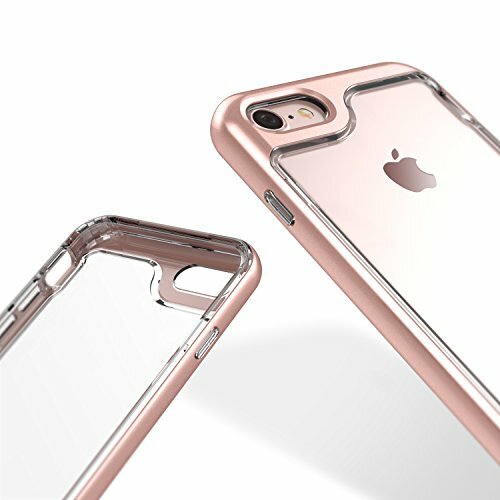 Over 3,500,000 Caseology cases have been sold, making Caseology one of the best-selling phone case brands out there. Show off your personality with this customizable, minimalist case.